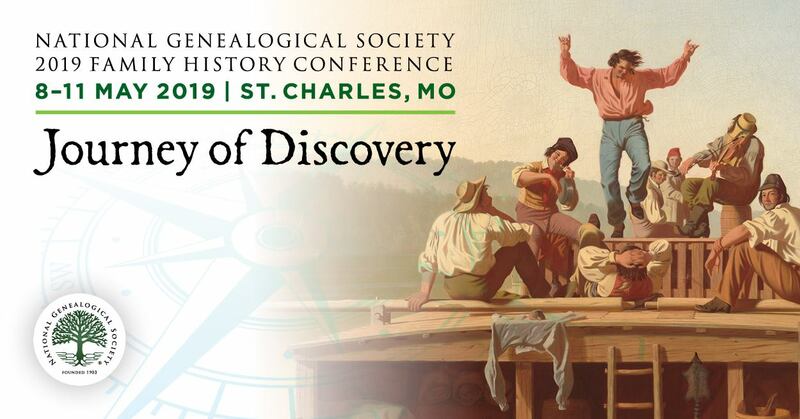 UpFront with NGS: Juneteenth -- Not Too Early To Plan for Next Year! 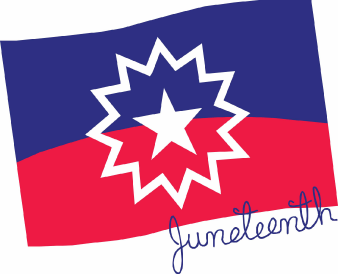 Juneteenth -- Not Too Early To Plan for Next Year! Though Juneteenth 2011 is officially past, it’s not too early to learn about this celebration and prepare for it in 2012. Wikipidedia provides a nice overview about the history of Juneteenth. Juneteenth.com and National Juneteenth Observance Foundation both talk about the history, where it’s celebrated and much more! For the 2011 Juneteenth celebration, Blog Talk Radio did a program which you can listen to. In 2012, please support the National Juneteenth Holiday Campaign as we work hard to pass legislation in the U.S. Senate to make Juneteenth Independence Day a National Holiday Observance. We need volunteers for the campaign. "Together we will see Juneteenth become a National Holiday Observance in America."